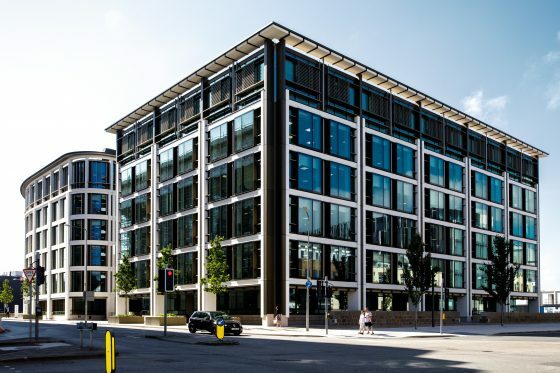 D2 Real Estate have acted as joint selling agent with JLL in the disposal of IFC 1 from the States of Jersey Development Company to Klesch Family Office, for a consideration of £43.7m. IFC 1, being the first building constructed as part of six buildings planned for the International Finance Centre in St Helier, had been completed in March 2017 and was fully let this year. The building offers a net area of 69,405 sq ft of prime office space over six floors, and is situated at the heart of Jersey’s central business district on the Esplanade. 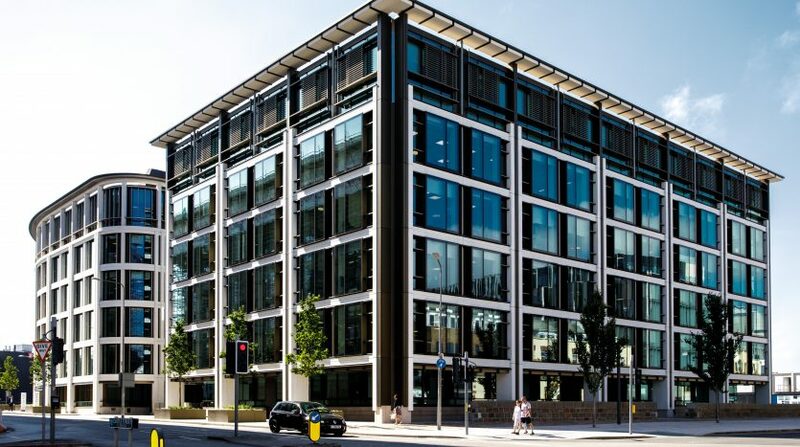 The modern appearance and efficient building layouts, together with the progressive, flexible, sustainable environmental strategy and BREEAM ‘Excellent’ rating has set new standards for office development in the Channel Islands. D2 Real Estate instructed to sell the Jeanne Jugan care home in Jersey.